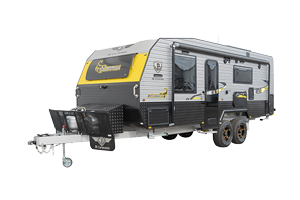 JB Caravans – designed to get you to the most remote destinations in comfort and style. 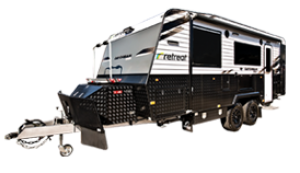 Retreat Caravans – "Comfort that follows you everywhere". 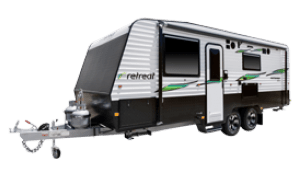 We invite you to step inside a Retreat Caravan today. 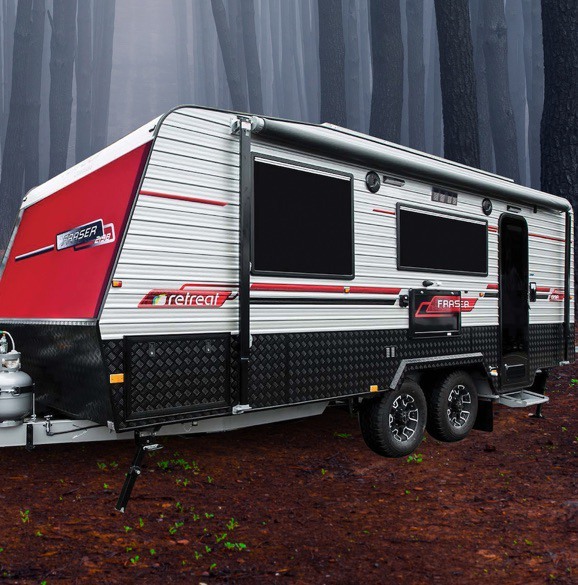 Choice Caravans is your sole South Australian dealer for both Retreat Caravans & JB Caravans. Backed with full on-site workshop facilities for your convenience. At Choice Caravans our goal is to guide our customers to Choose Wise and Choose Well in a professional and non-pressure environment. 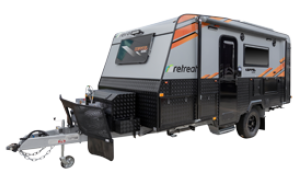 This is why at Choice Caravans we have sourced two of the strongest and most reputable manufacturers in the caravan industry today being Retreat Caravans & JB Caravans with both manufacturers offering 3 Year Warranties. 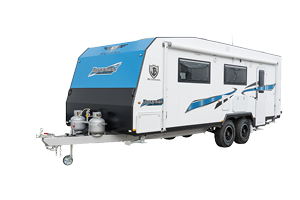 Our range includes single-axle caravans, family caravans, on road caravans from standard to luxury, dirt road caravans and full off-road caravans that are as good as any. The caravanning lifestyle is addictive as a good morning coffee, it gets in your blood. Your caravan gives you the ability to wake up in new surroundings and create new memories every day that will last a lifetime. 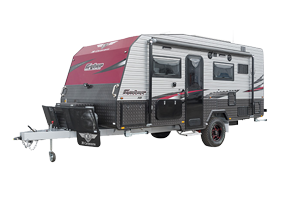 Choosing the interior and exterior finish of your caravan is your way of stamping your new caravan as yours. 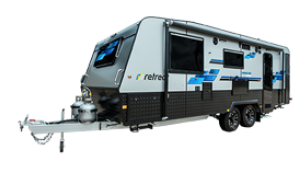 Retreat Caravans & JB Caravans both offer a great range of colours to choose from.